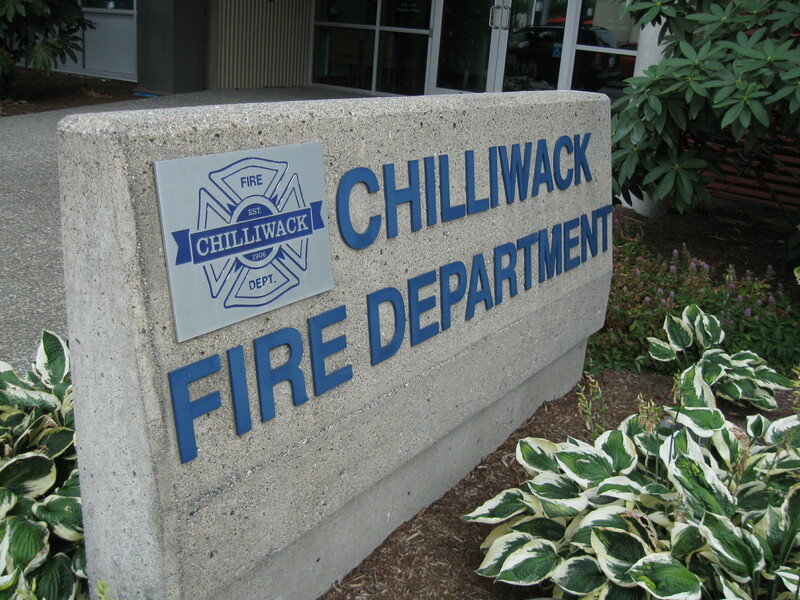 Chilliwack – On Saturday Morning (7:45 AM,December 9th) firefighters from Fire halls 1, 4 and 6 responded to a structure fire in the 45000 block of Bernard Avenue. Upon arrival, fire crews found a large column of smoke venting from the soffits of single storey residential house. Firefighters quickly gained access to the interior of the home and suppressed the fire. Fire crews were able to restrict the fire and smoke damage to the interior of the home. 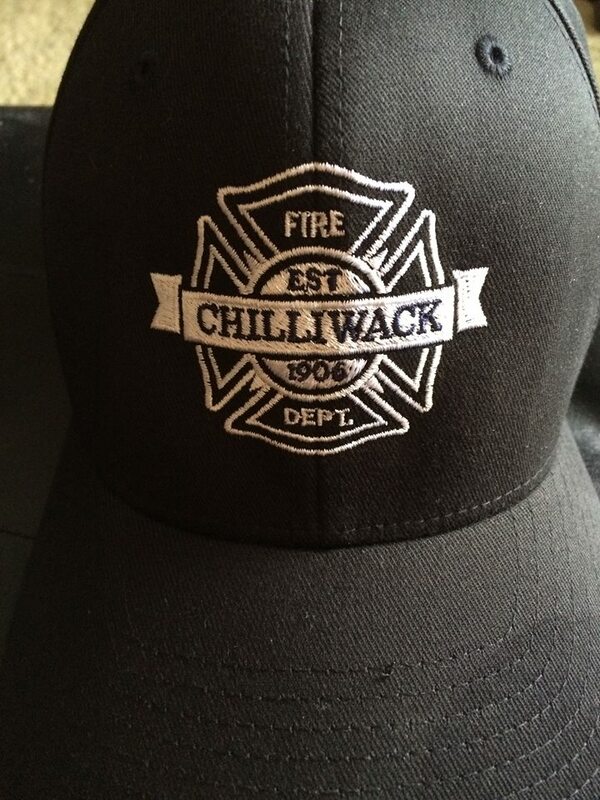 Be the first to comment on "Chilliwack Fire – Residential Structure Fire On Bernard Avenue"